Historical Skills Strand to answer key inquiry questions! 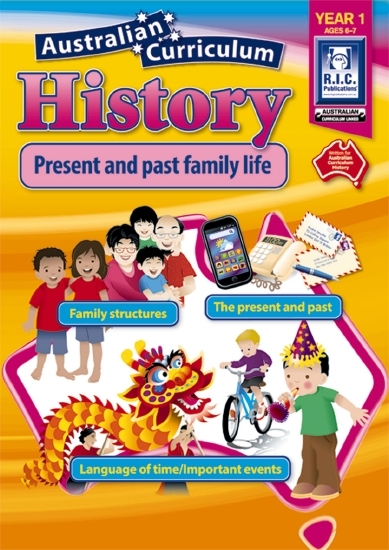 The activities in each unit give students the opportunity to practise historical skills while addressing concepts that aid historical understanding. Where appropriate, links between the content of each unit and the general capabilities and cross-curriculum priorities have been recognised.